Thanks. Our bathroom looks like new after the cleaning and resealing of our travertine tiles. 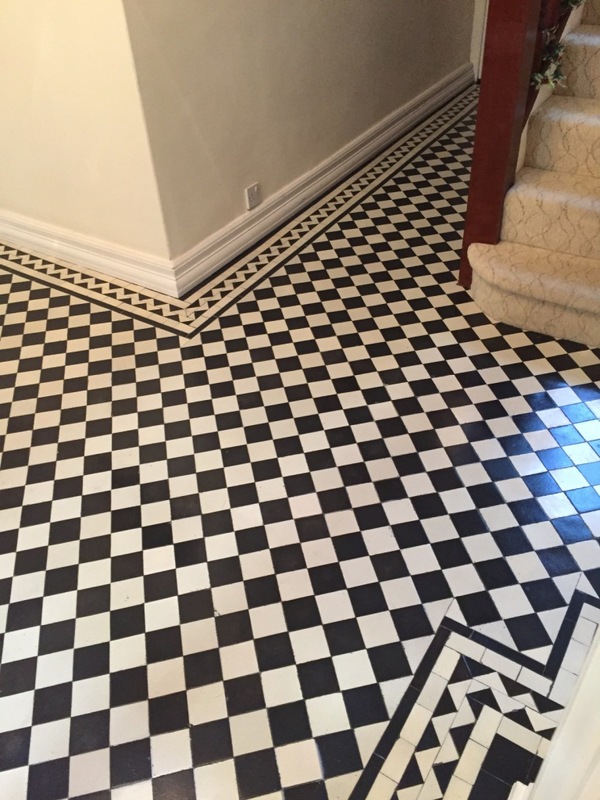 We knew it needed some attention, but were quite surprised to discover just how grubby and worn it had become once the Tile Doctors had restored it. 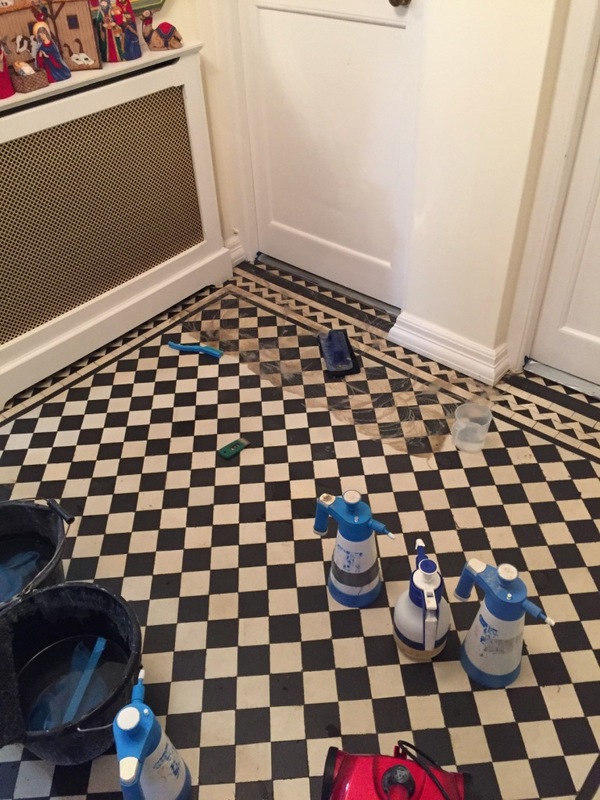 Nigel, Robert & Barry worked very hard to clean our hallway tiles, removing cement & lots of carpet glue. The tiles have come up lovely and we are very happy with the end result. It was definitely worth the cost. Thank you. Everything was carried out professionally and properly. We had a minor problem with the grouting where one or two small places were missed but they returned without problem to put the matter right. 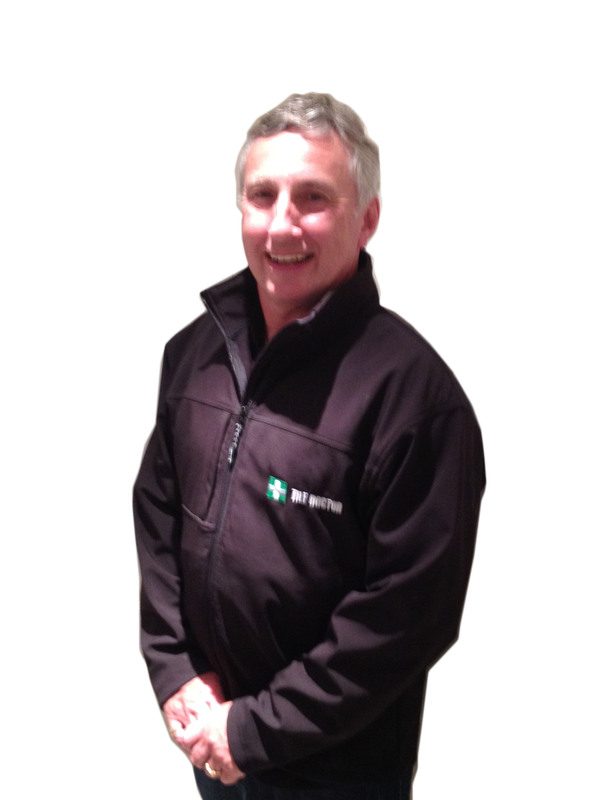 I would recommend Rob and his team and would not hesitate to use them in the future. Nigel and his team were just marvellous! Courteous, clean, efficient and did exactly what he said they'd do. It's a glorious result... the floor looks stunning again! And it was worth every penny! I couldn't sing his praises enough and I'd recommend him in a heartbeat! 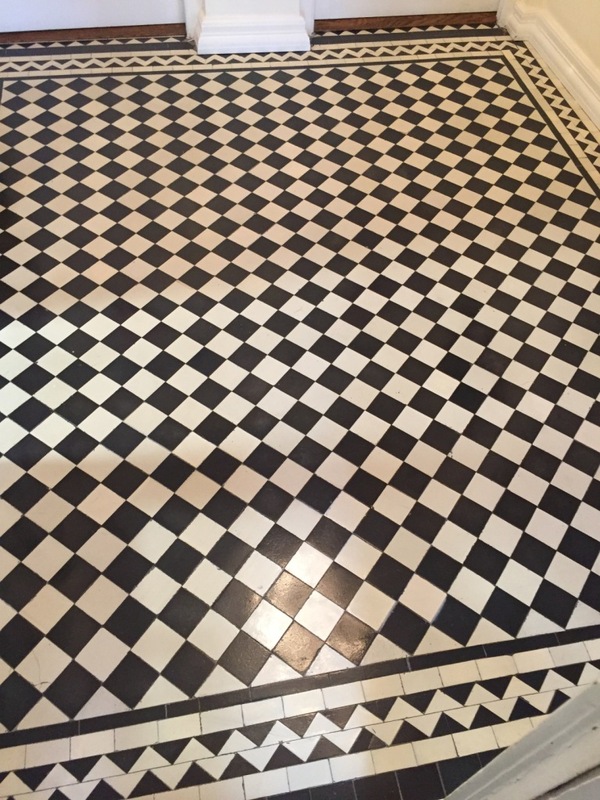 Thank you Tile Doctor.